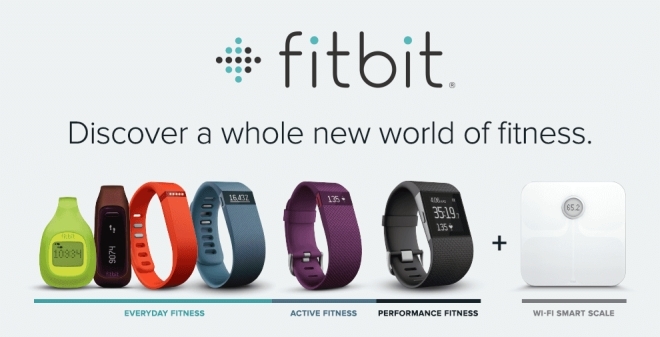 Amazon has now put up the entire range of Fitbit products for pre-order. The prices for the products are as below. The products are undoubtedly expensive, even more so compared to their US counterparts, and a heck of a lot more than what most people would be willing to spend on fitness trackers, despite Fitbit’s track record. Hopefully, the prices will drop in a few months or they are going to have a hard time selling them at these prices.